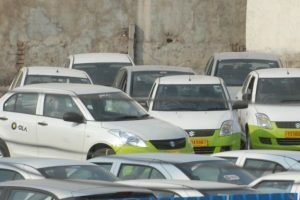 The Japanese car firm said it would also contribute "an additional USD 300 million over the next three years to help cover the costs related to these activities." 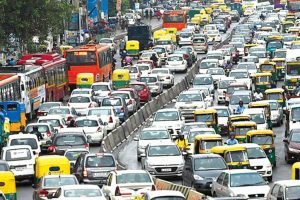 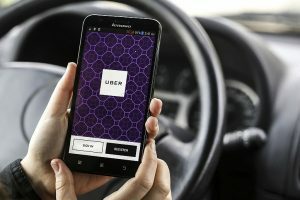 The company filed for its Initial Public Offering (IPO) on Thursday and would be listed on the New York Stock Exchange (NYSE) under the symbol "UBER"
Continue reading "Mumbai shocker: Uber driver masturbates in front of woman passenger, sacked"
Continue reading "Peak traffic hours in 4 Indian cities costing $22bn a year: Uber"
Continue reading "Uber self-driving car tests suspended in Arizona"
Continue reading "Video of Uber self-driving car accident opens debate on Twitter"
Continue reading "Ola drivers call off strike in Mumbai, Uber drivers continue stir"
Continue reading "Ola, Uber drivers begin indefinite strike in Mumbai"
Continue reading "Ola, Uber drivers threaten indefinite strike from Sunday"
Continue reading "Uber launches ‘UberBAZAAR’ for driver partners"
While Uber is so concerned about the personal safety, what it reportedly ignored was a security flaw – discovered by a New Delhi-based security researcher. 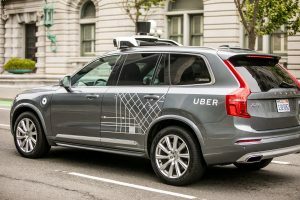 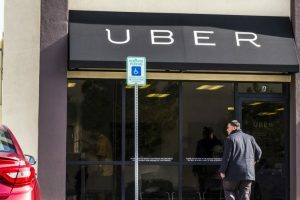 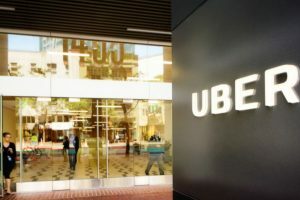 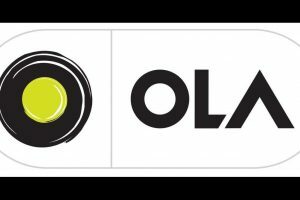 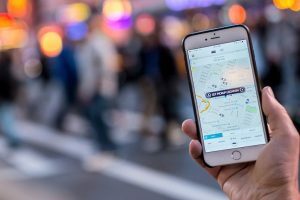 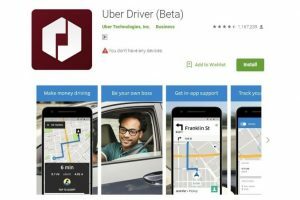 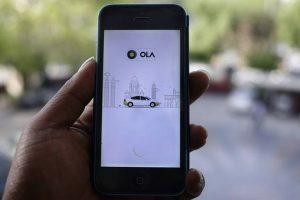 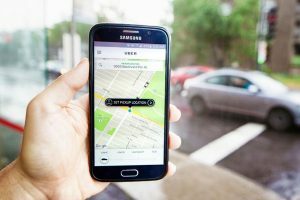 Continue reading "Uber reportedly ignored a security bug in its two-factor authentication system"
Continue reading "Uber re-launches Auto service in India"
Continue reading "Uber investors sell at big discount, but still make billions"